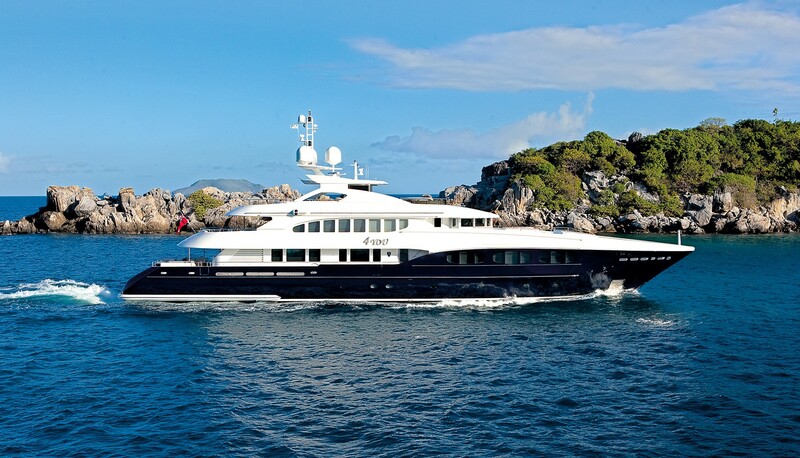 Luxury motor yacht YOU & ME is a 45.7m (150ft) motor yacht built by the Dutch shipyard Heesen in 1999. 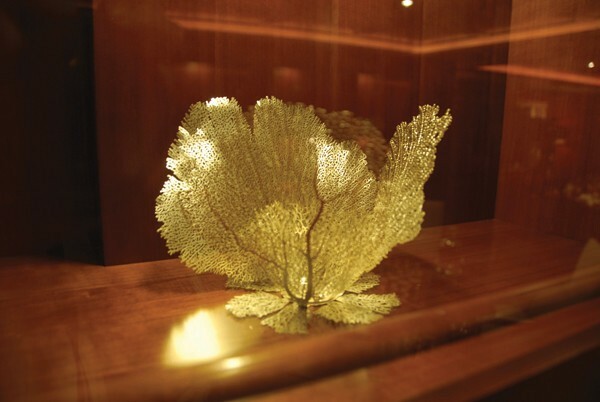 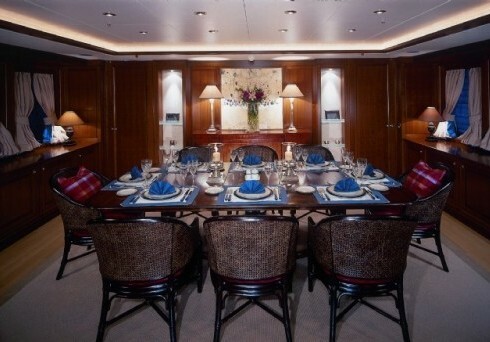 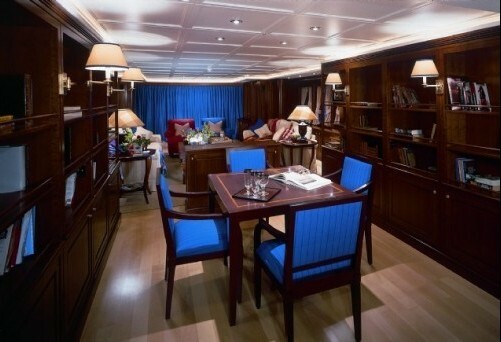 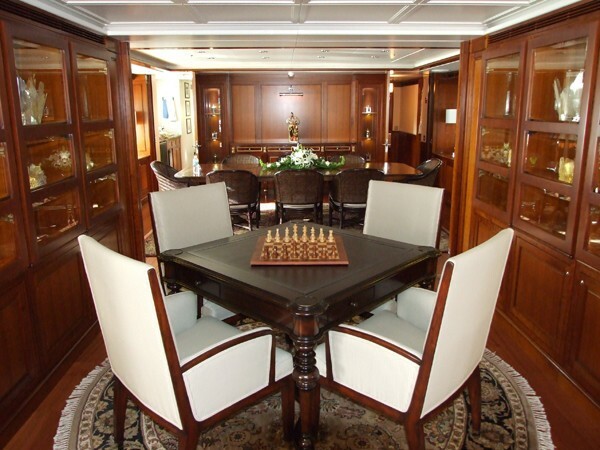 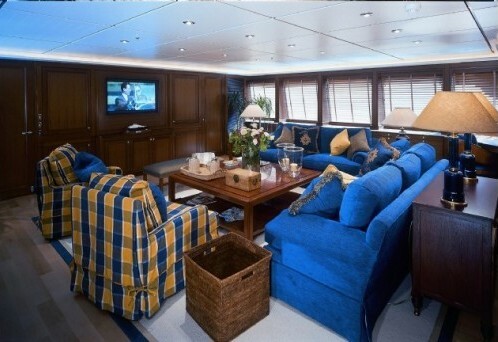 The yacht received a major refit which was completed at the beginning of 2010. 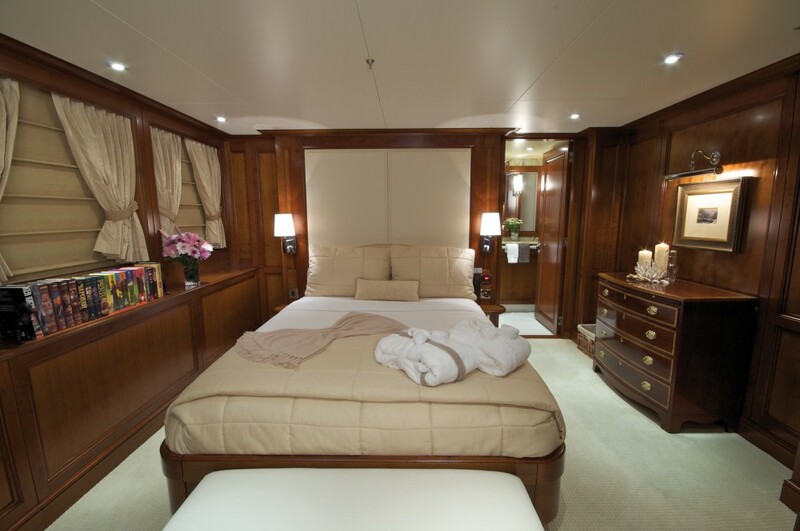 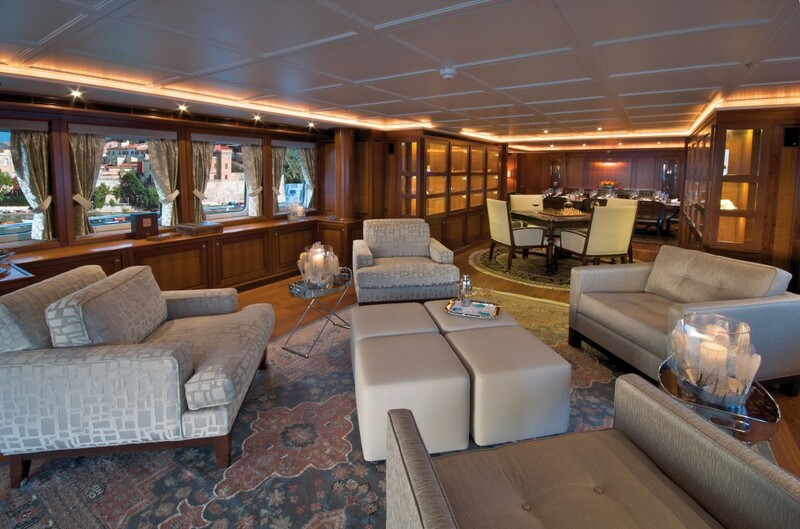 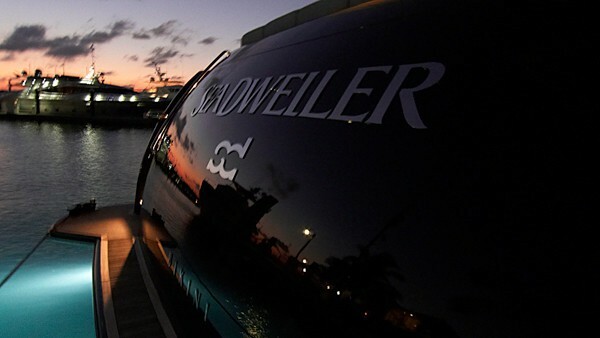 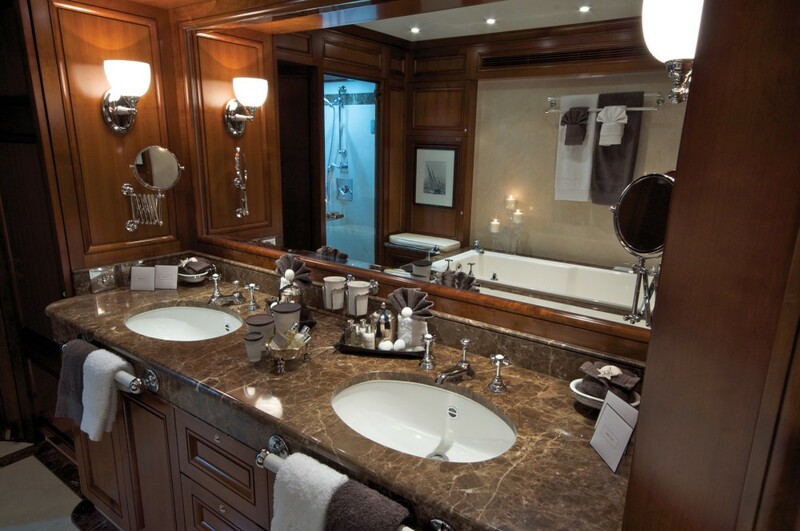 The five-stateroom 46 meter motor yacht SEA DWELLER can sleep up to 12 guests overnight. 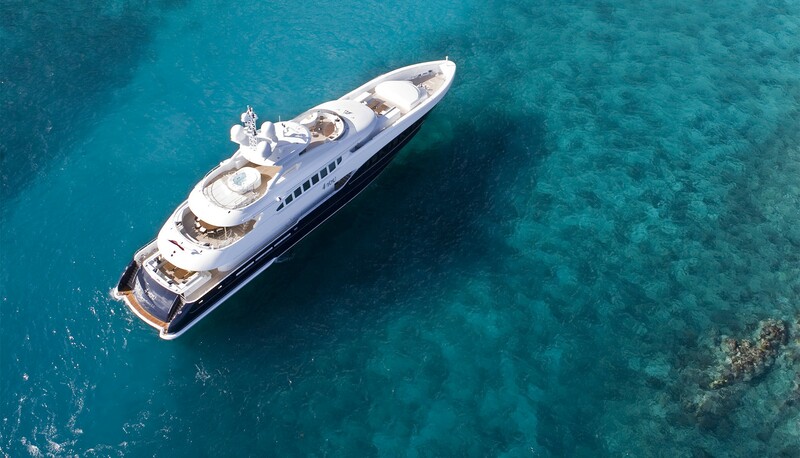 Motor yacht YOU & ME (ex SEA DWELLER, No Escape) has a distinctive and striking exterior design and dark-blue hull designed by the in-house team at Heesen. 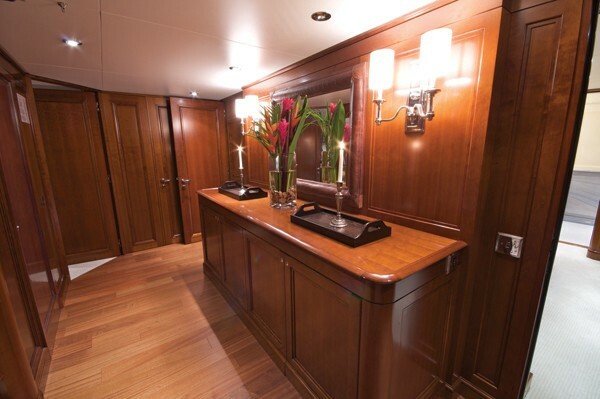 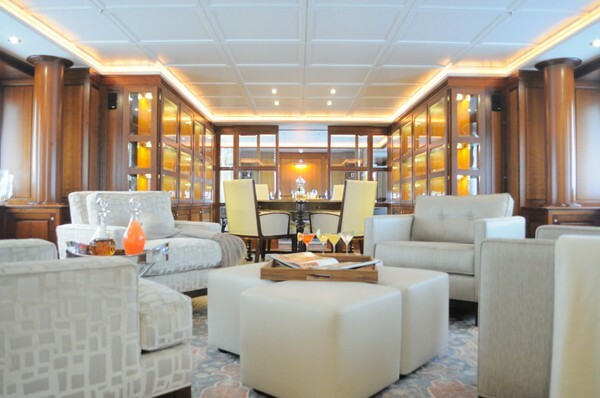 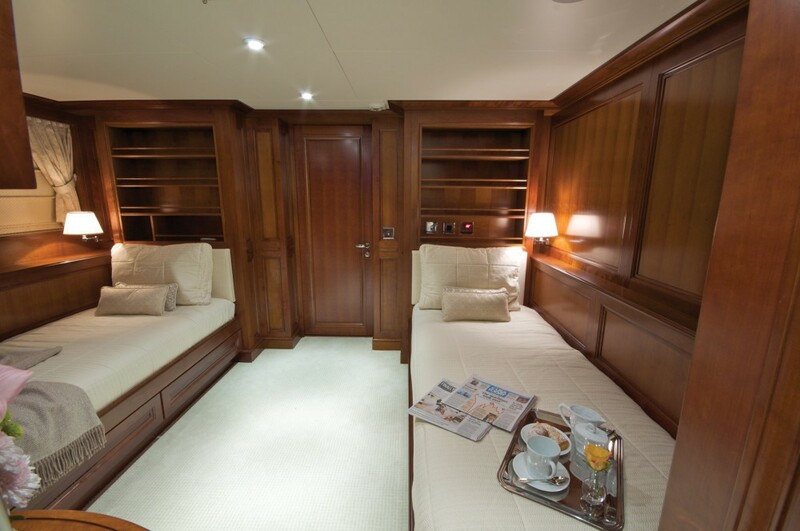 YOU & ME's refit included the addition of new exotic Sapelle wood flooring throughout as well as new soft furnishings with luxurious fabrics and finishes that complement the yacht. 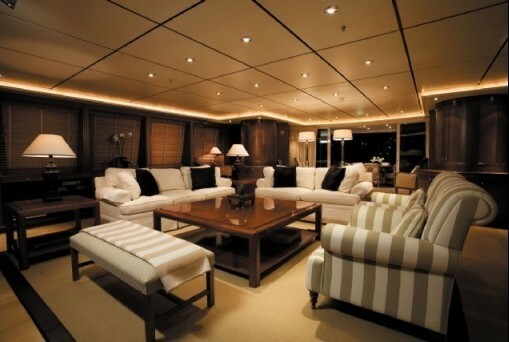 The result is a modern yet warm and inviting interior suitable for all moods. 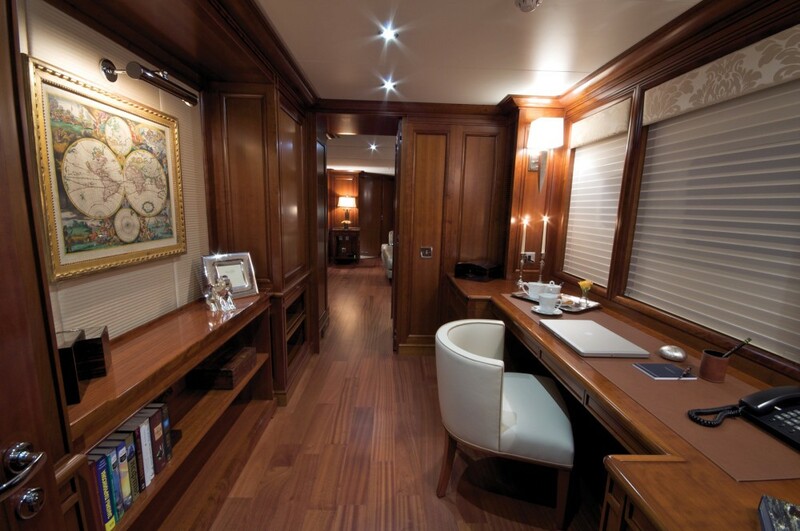 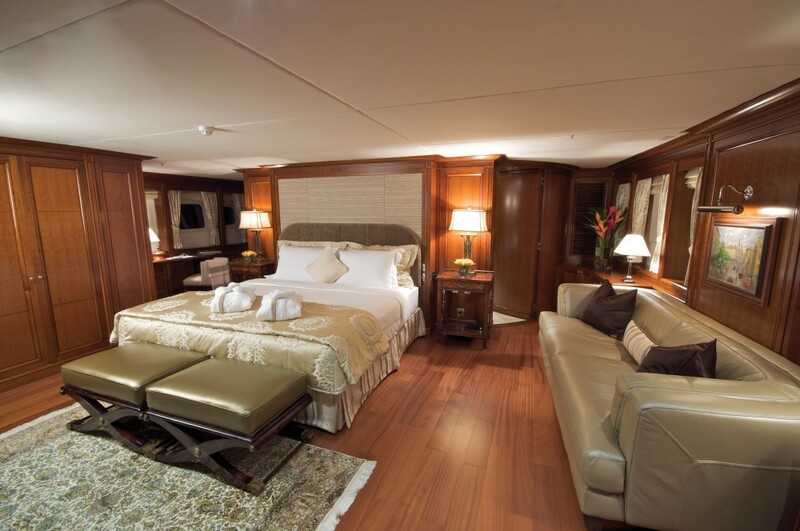 Motor yacht YOU & ME can accommodate up 12 guests in 5 staterooms including a Master cabin with a king size bed, bath tub and toilet, 2 Guest cabins with a queen size bed, shower and toilet and 2 Guest cabins with twin beds, a pullman bunk, shower and toilet. 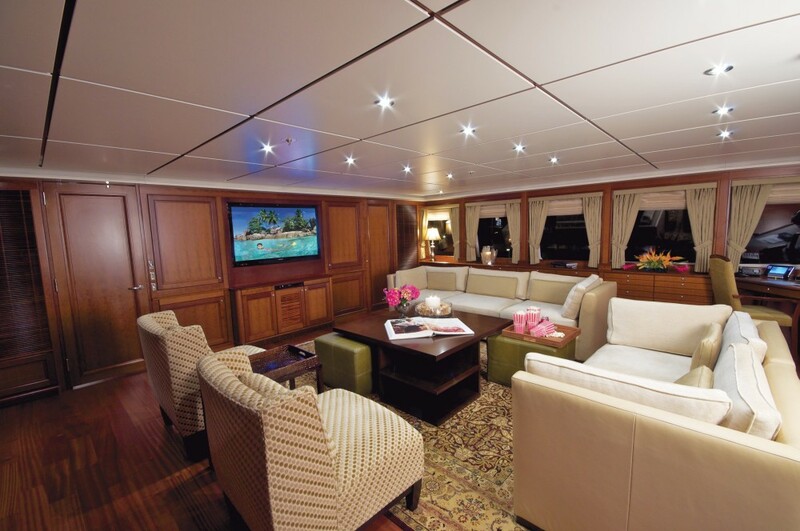 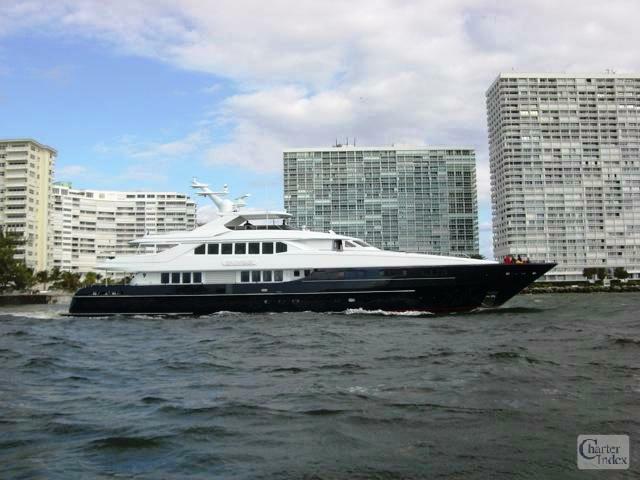 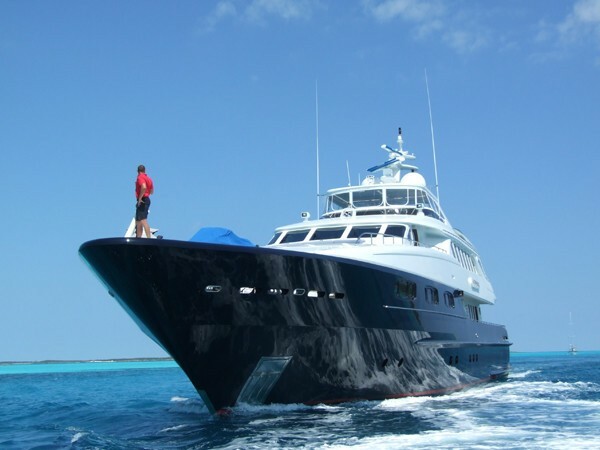 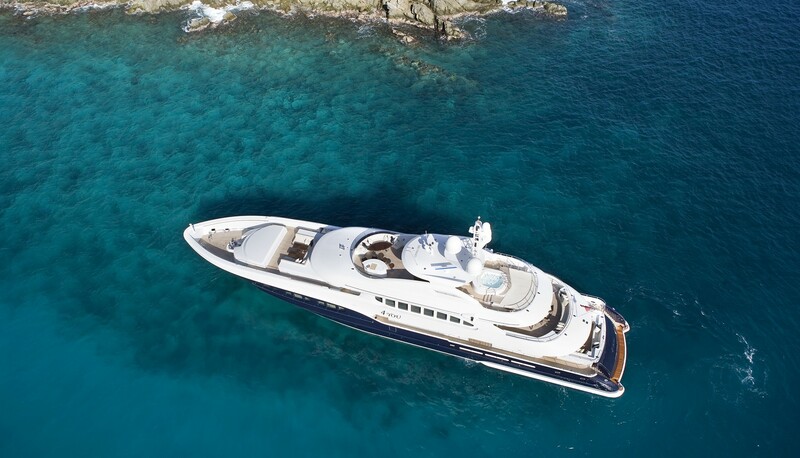 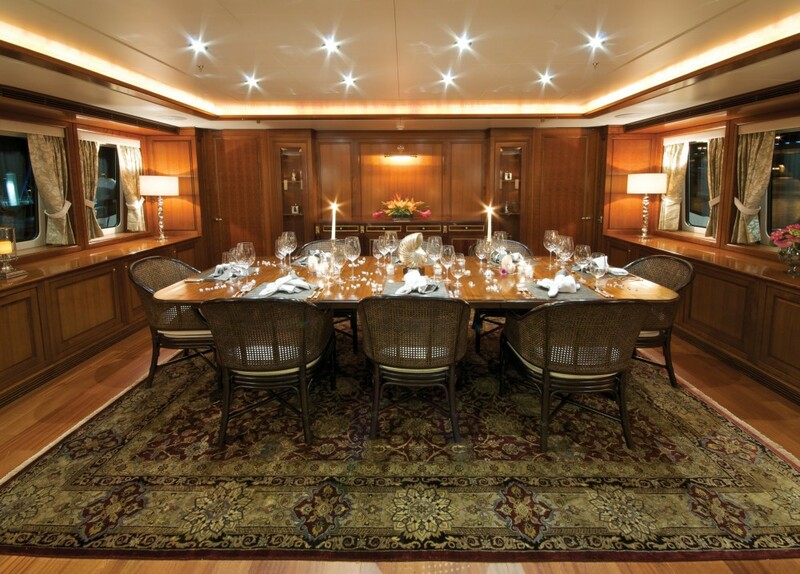 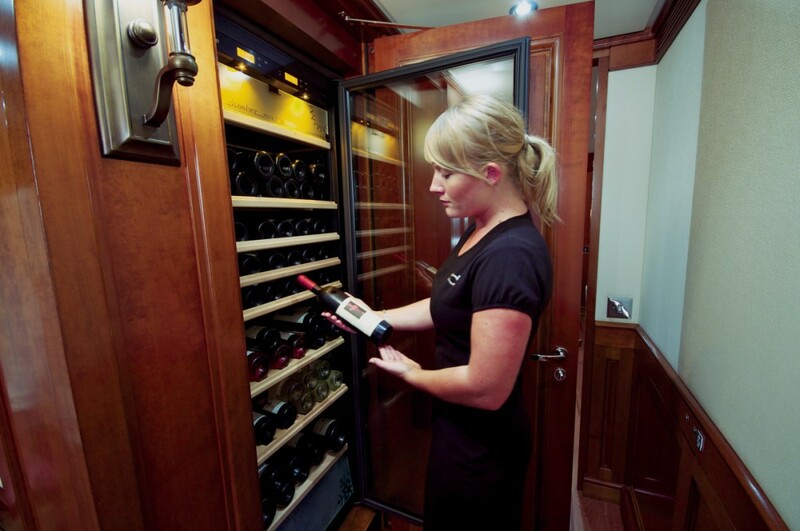 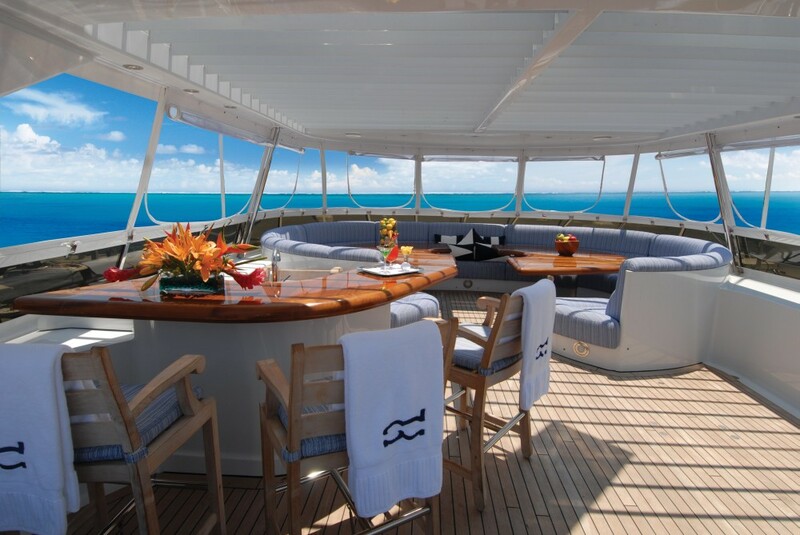 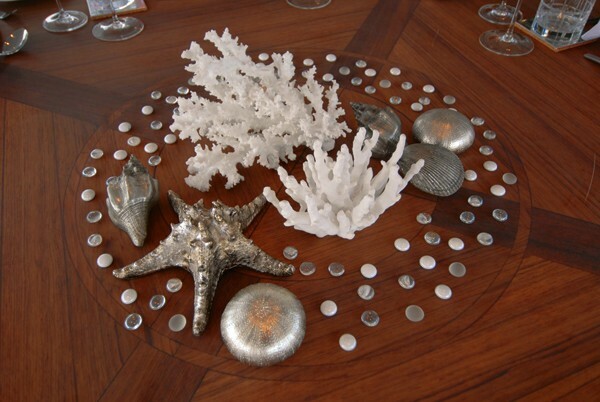 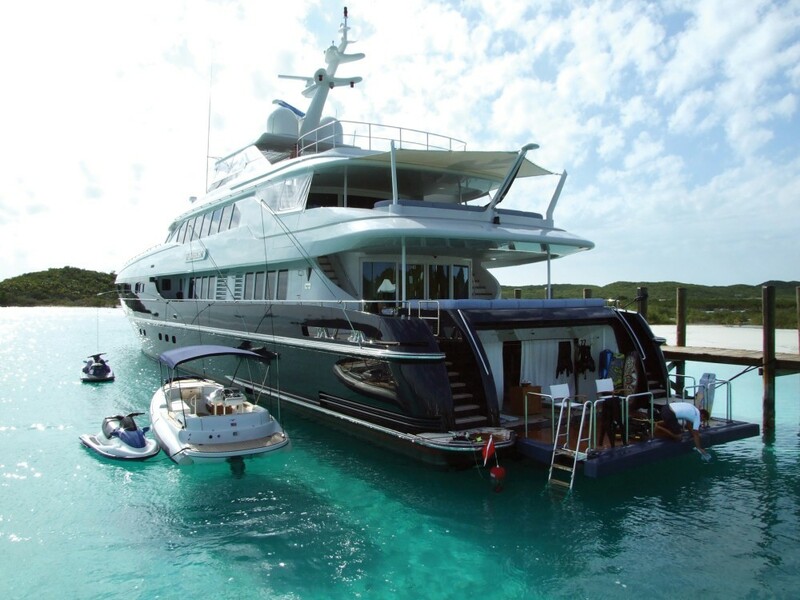 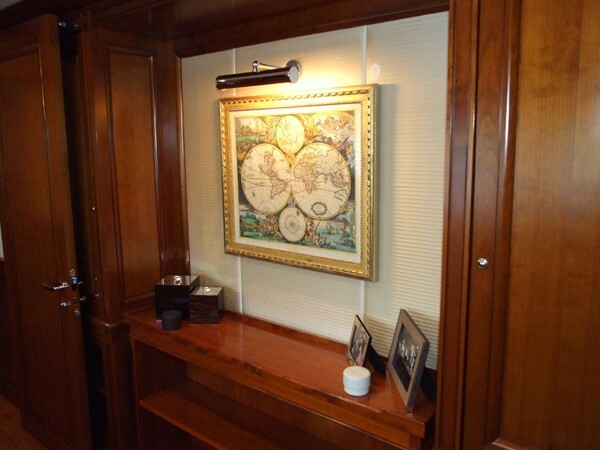 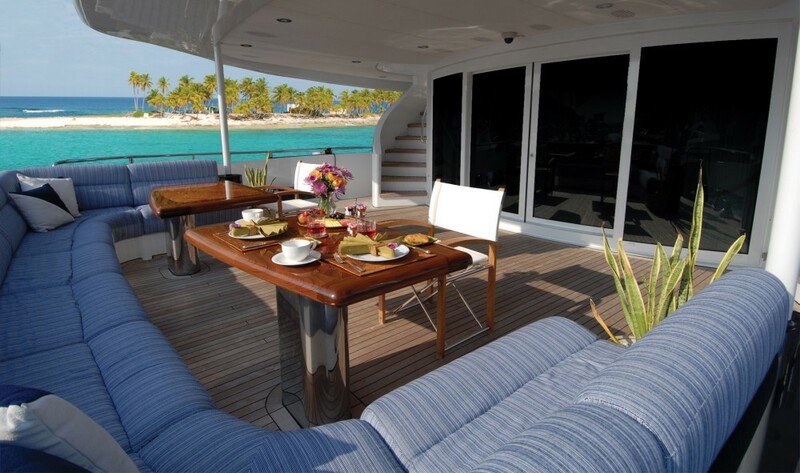 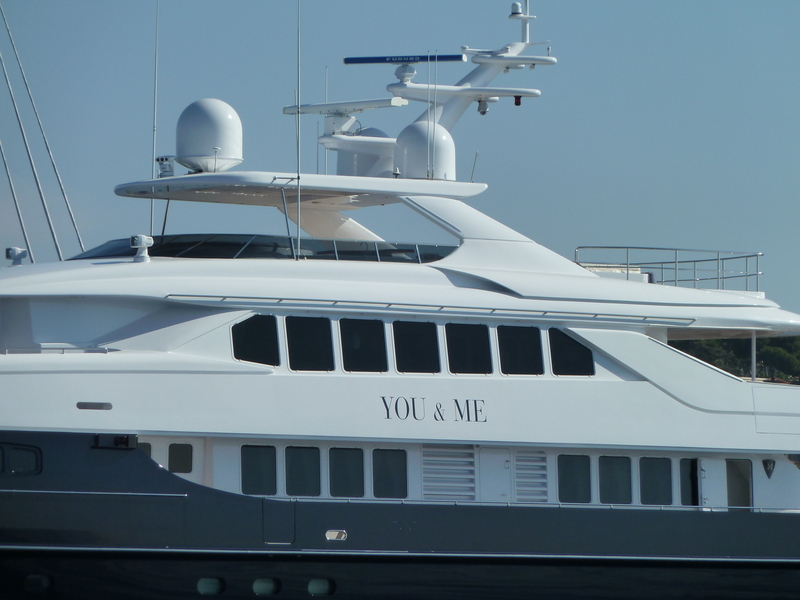 Motor yacht YOU & ME’S crew of 9 are accommodated separately. 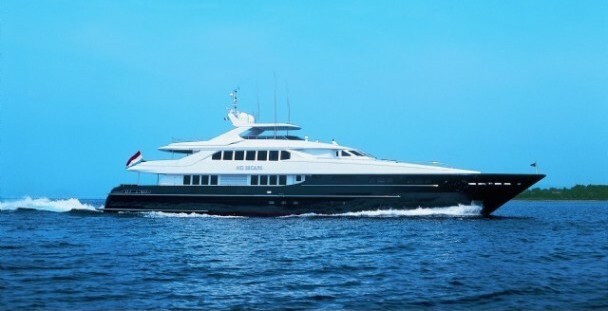 She is fully air conditioned throughout and has 220V on board. 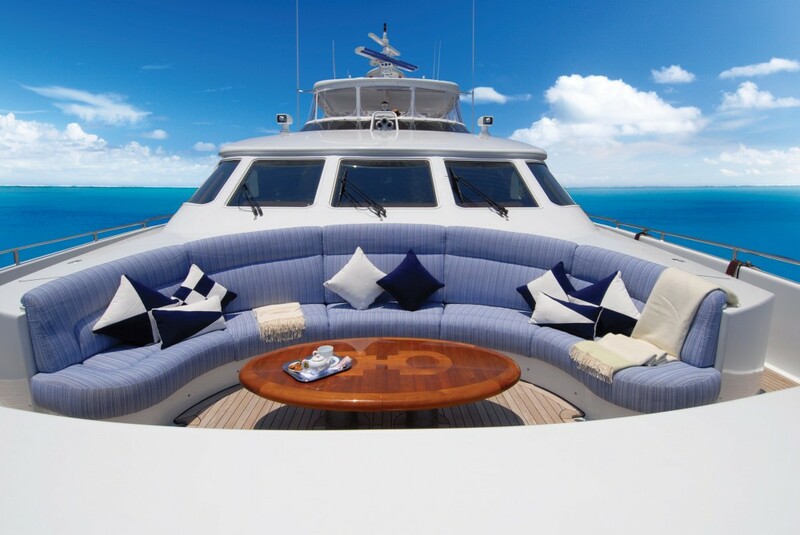 Along with a new modern interior, the motor yacht offers 3 levels of fantastic deck space, including plenty of al fresco dining areas, sunbathing areas and a spa pool on the top deck! 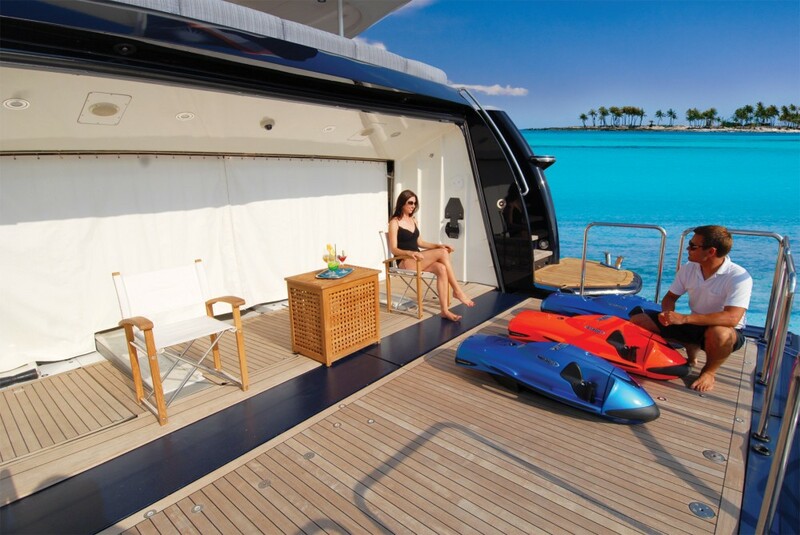 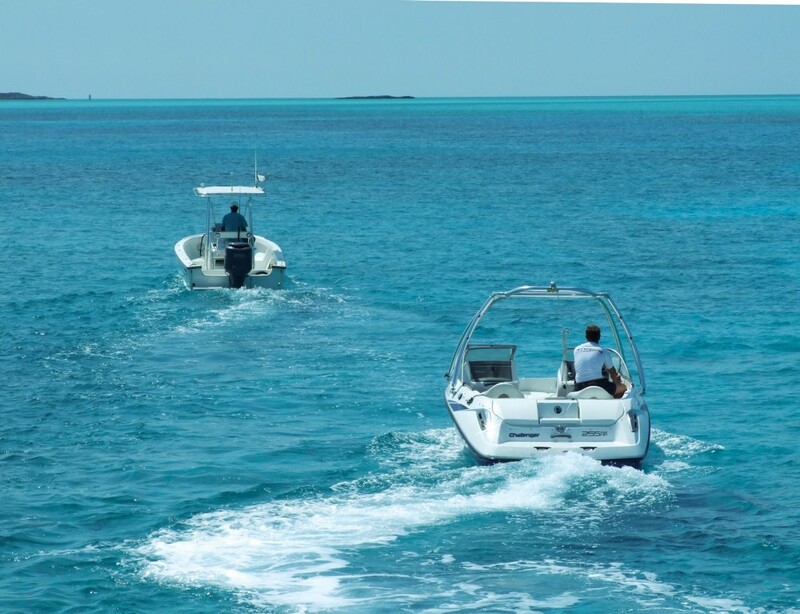 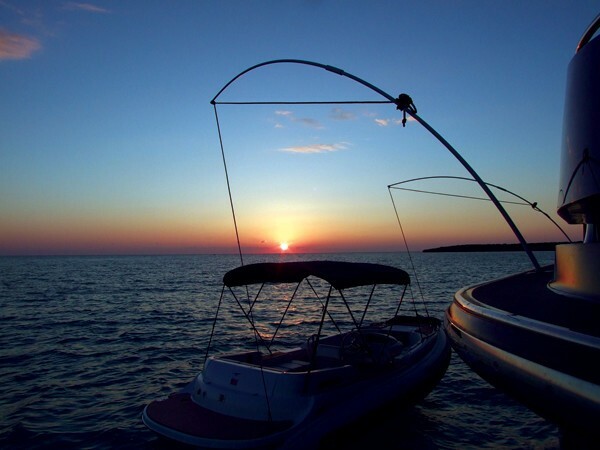 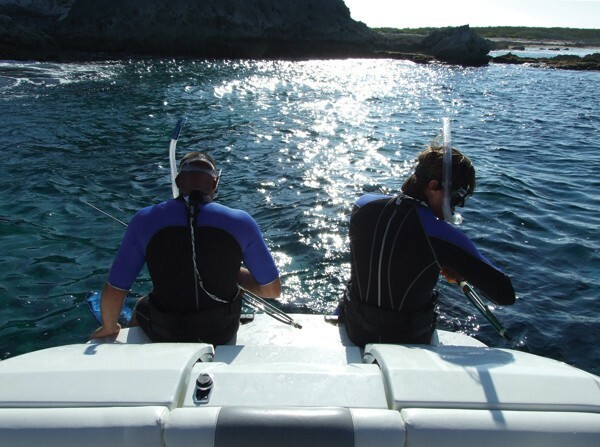 She also offers a great selection of water sport toys and a cruising speed of 18-26 knots. 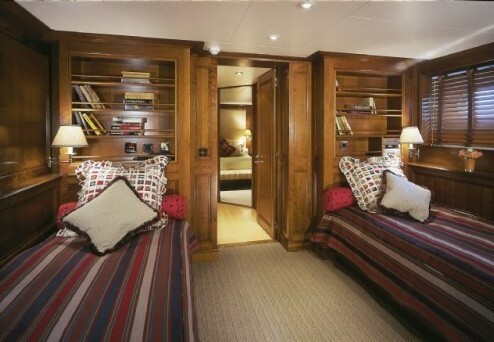 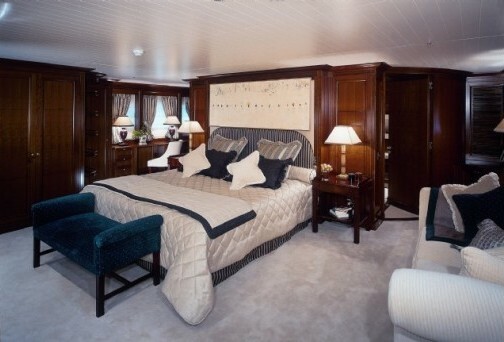 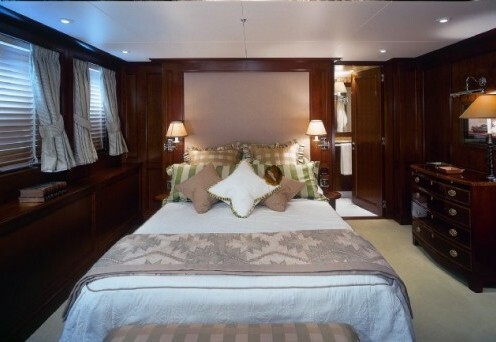 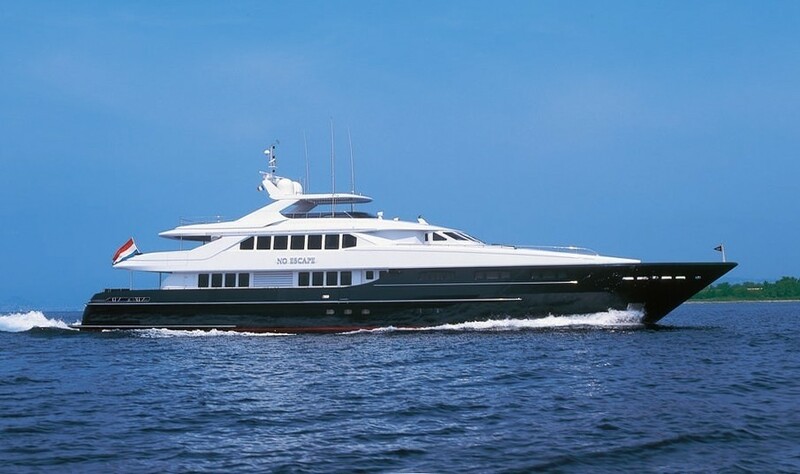 Motor yacht YOU & ME can accommodate up 12 guests in 5 staterooms including a Master cabin with a king size bed, bath tub and toilet, 2 Guest cabins with a queen size bed, shower and toilet and 2 Guest cabins with twin beds, a pullman bunk bed, shower and toilet. 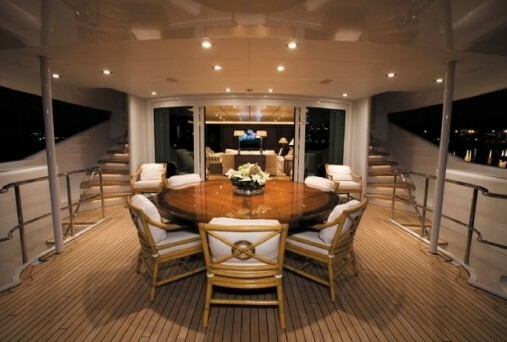 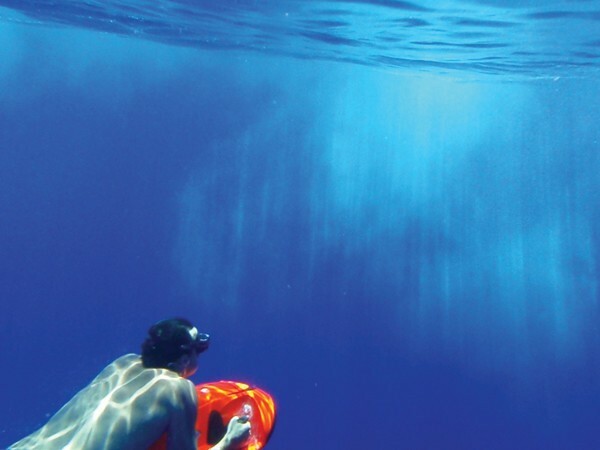 The crew of 9 are accommodated separately. 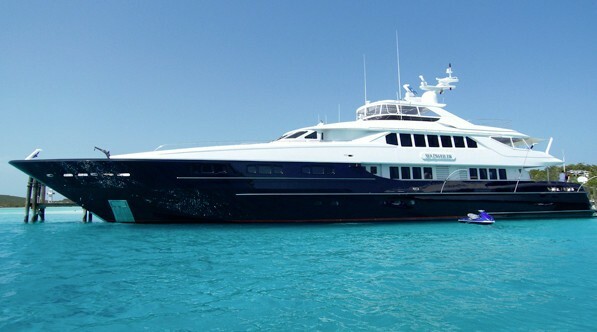 She is fully air conditioned throughout and has 220V on board. 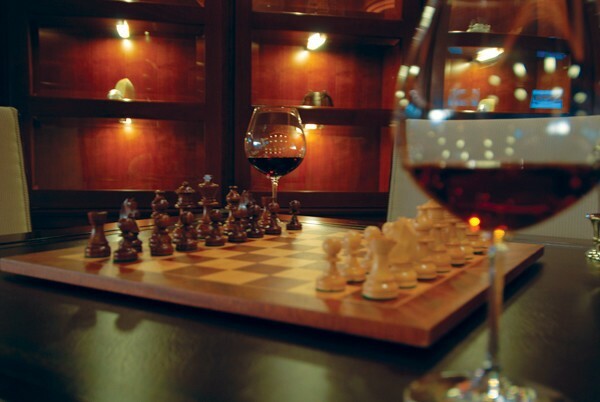 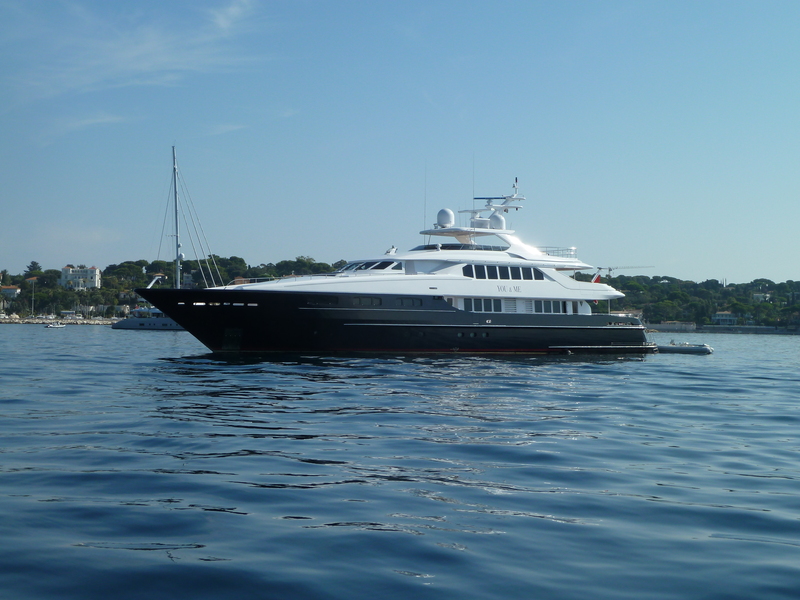 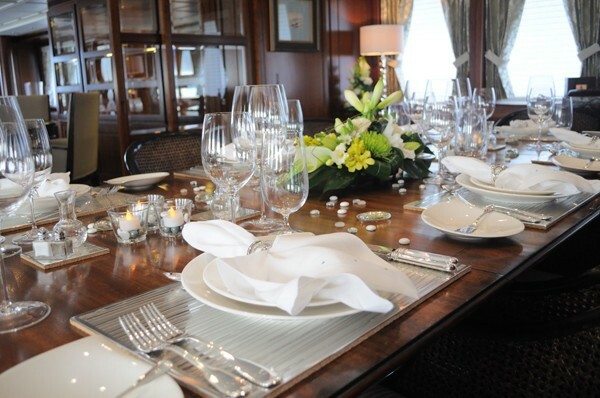 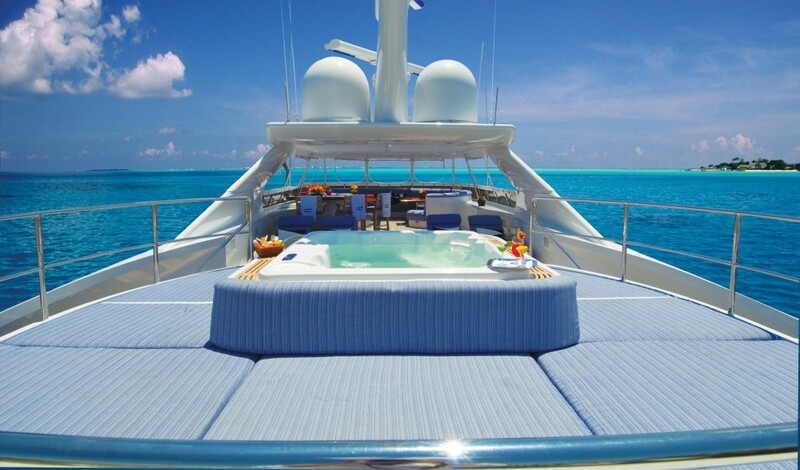 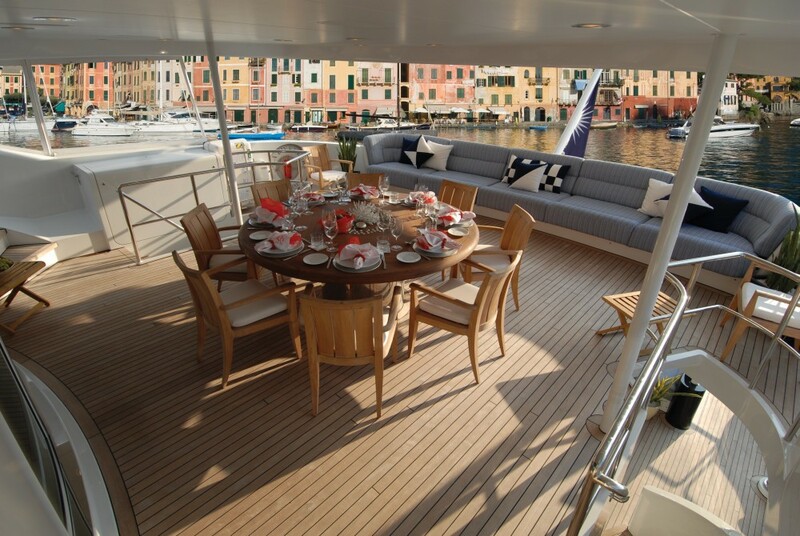 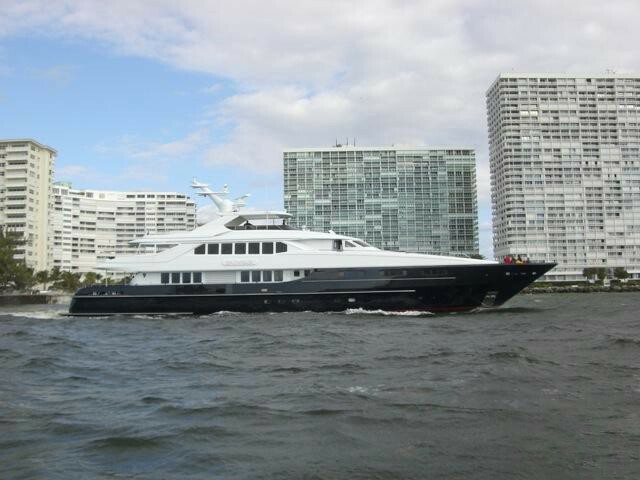 Please contact the CharterWorld team for a full list of amenities and extras on board luxury motor yacht YOU & ME.